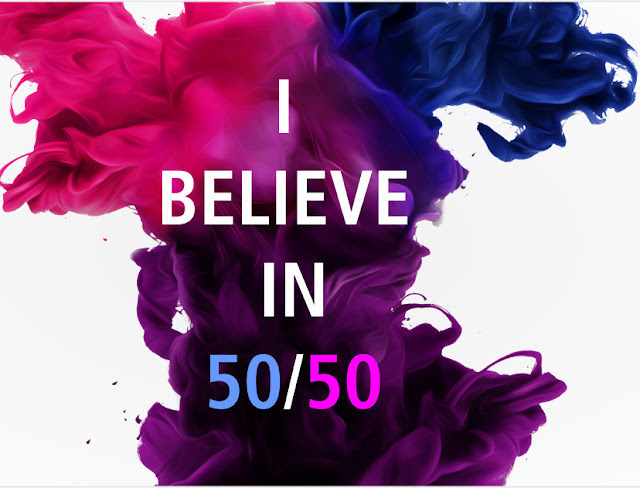 Today, the Voice 4 Change through its #Purple5050Movement is hosting a town hall meeting with all their clusters of gender activists to consolidate on the gender awareness work in the last 4 years. 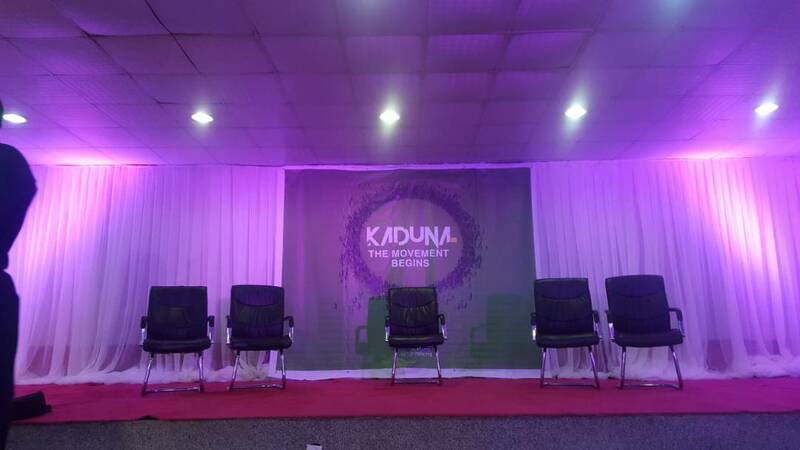 They also celebrate Kaduna state as their star state because men and women in Kaduna have embraced gender awareness and equitable behaviour influenced by the Purple movement. 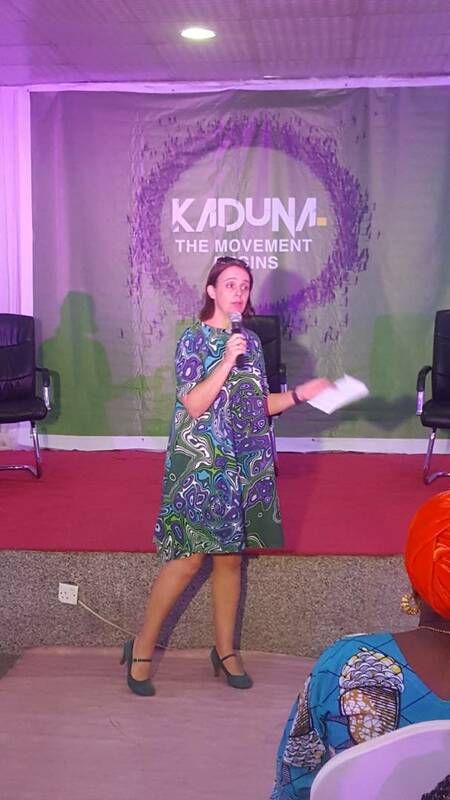 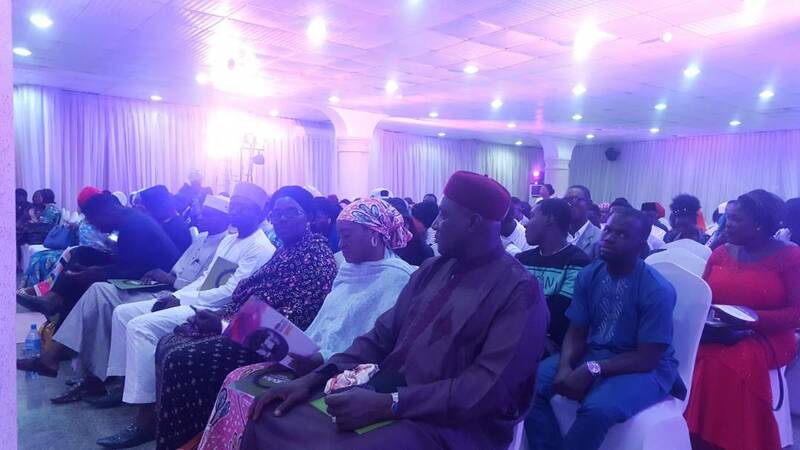 The event also shed light on the need to form a formidable gender equality movement rather that a one off program. 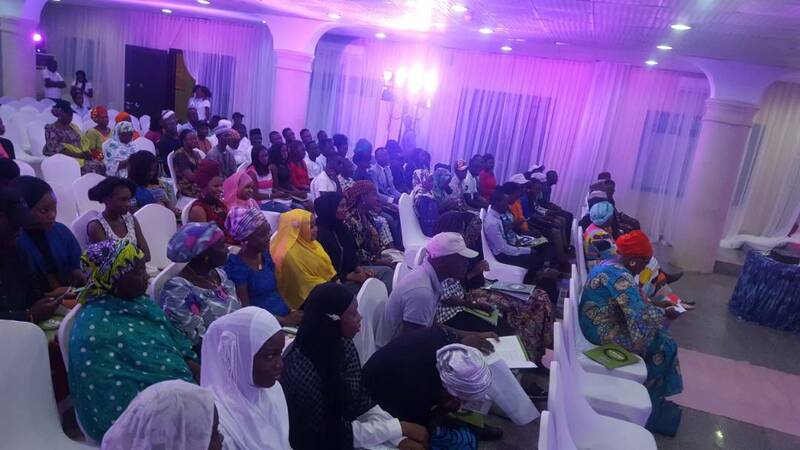 See event pictures below as the event is still ongoing.